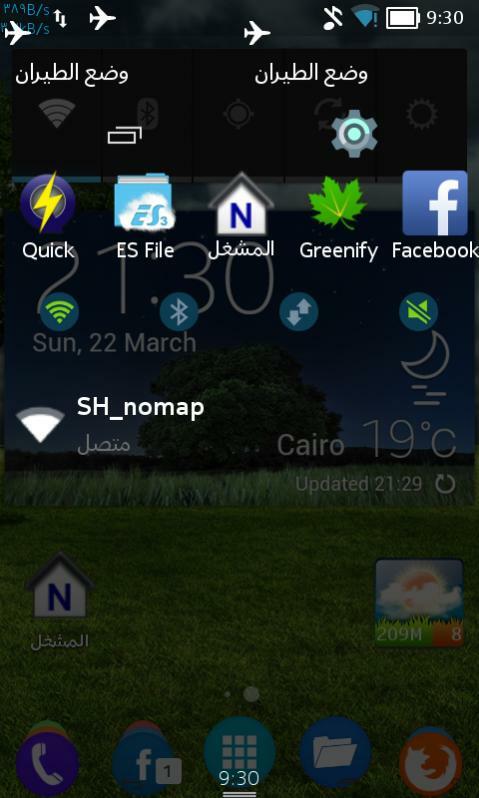 [MOD] Transparent Statusbar+App Shortcut For Stock Deodexed ROMS Nokia X/XL | UltraDevs - Unlimited Development ! 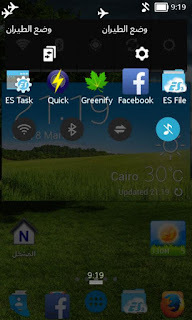 I got custom SystemUI file added apps shortcuts, then I modified it to be Transparent. 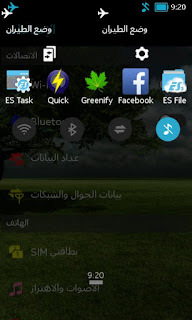 جميع الحقوق محفوظه © UltraDevs - Unlimited Development !